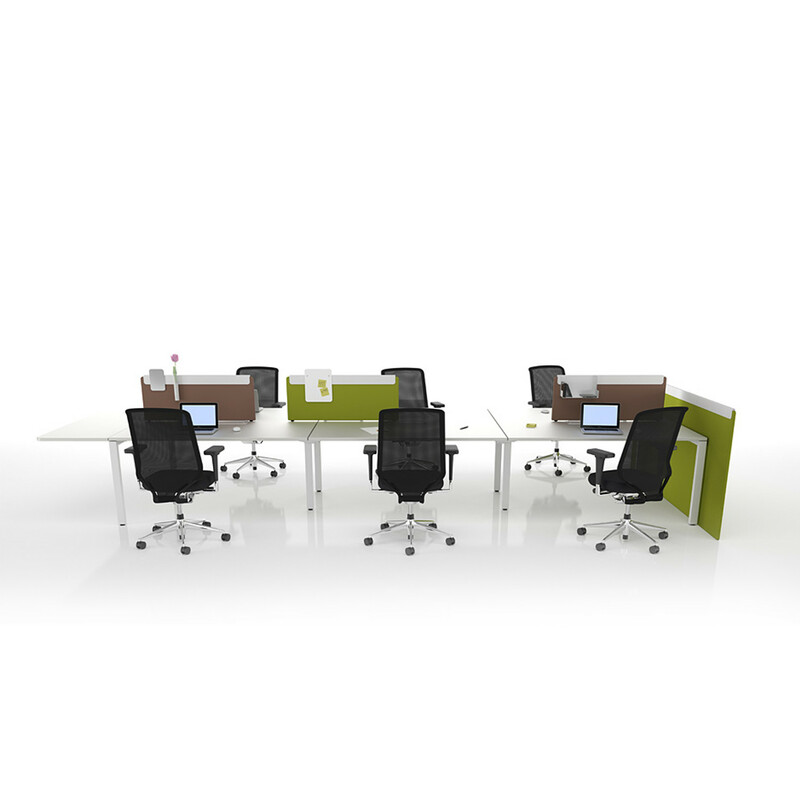 Workit Bench Desk system is a extremely simple and flexible office solution for subtle communicative environments. 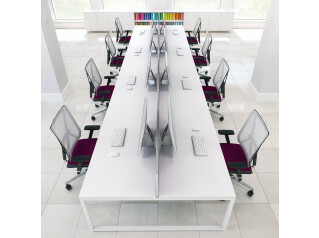 Workit office bench has been designed to be highly flexible allowing it to be easily reconfigured and adapted to new demands of the corporate office environment; due to it’s cube-shaped connecting element named PIN and a few additional parts. 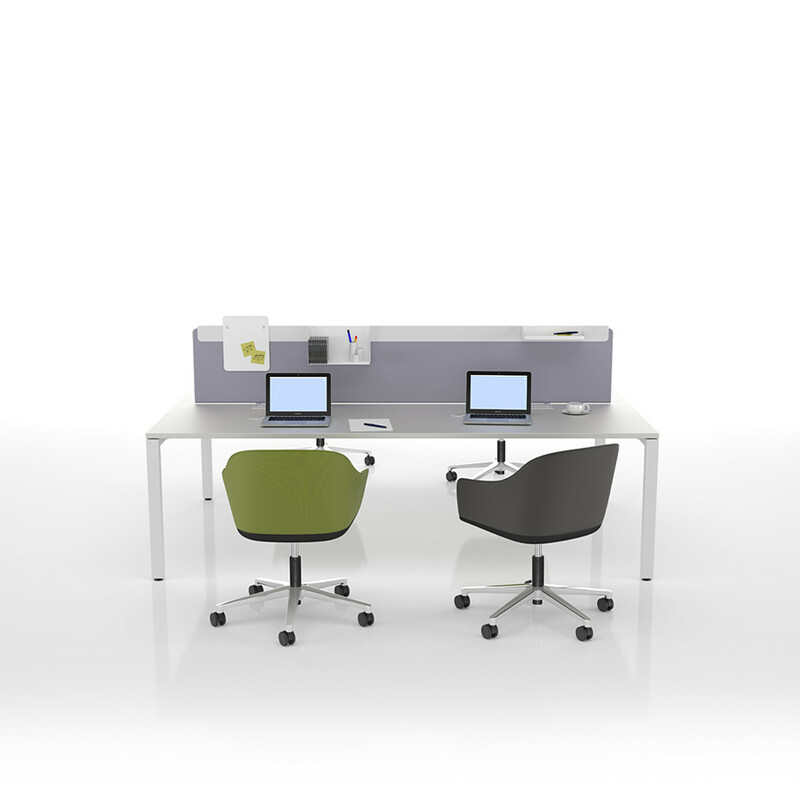 Screens can be mounted and adjusted depending on the requirements for communication and concentration. 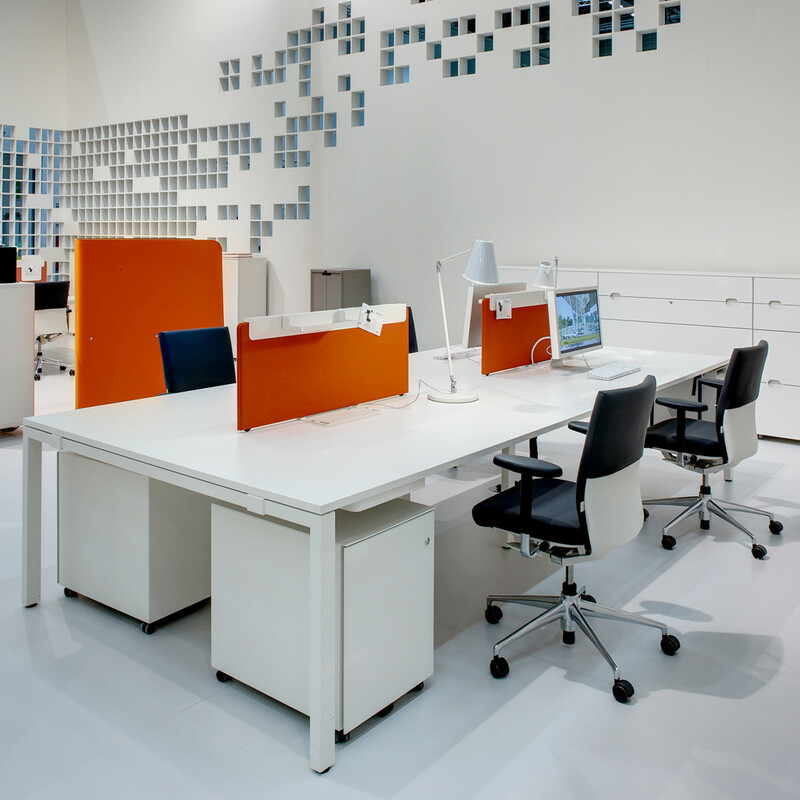 Kit in Workit, means that Workit bench is possible to recognise individual customer’s layout requirements using only the standard parts. 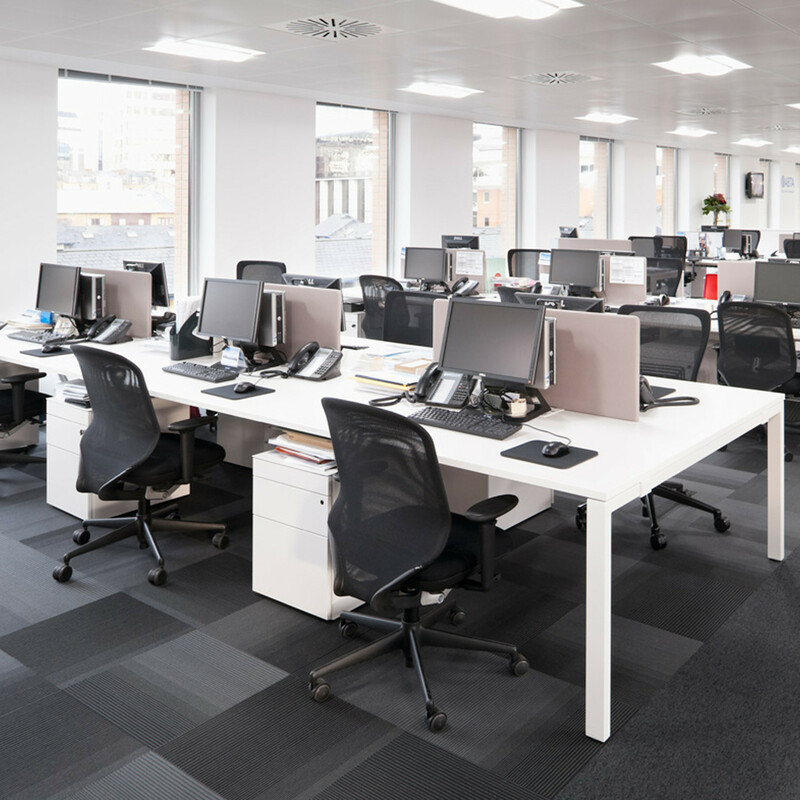 It allows for many various configurations with just a few components and the required configurations va be easily adjusted to the office changes. Workit Bench is simple to construct and offers functional cable management solutions as well as accessories to allow individual desk layout designs. 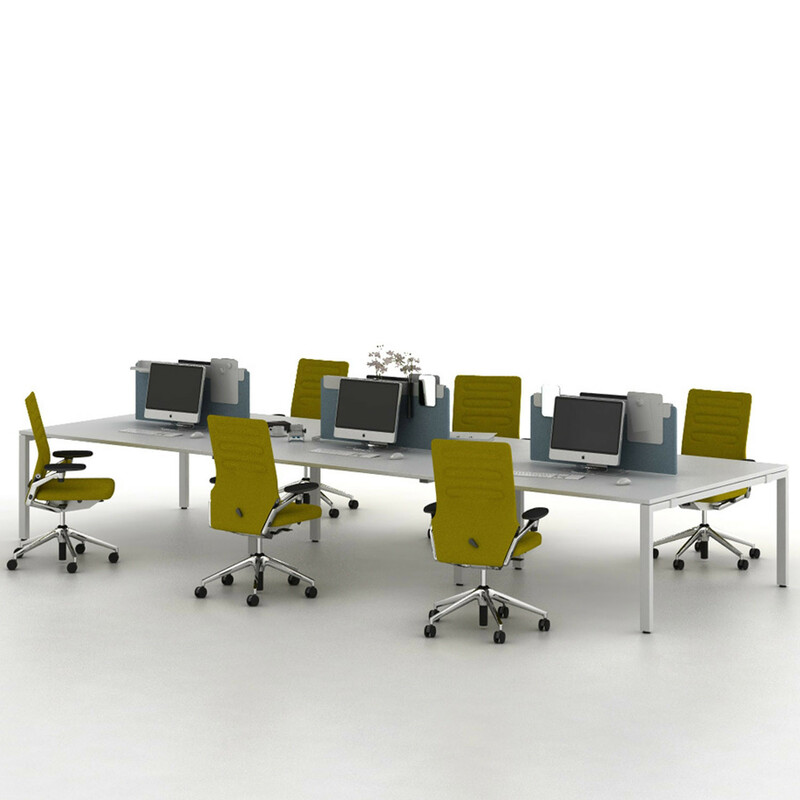 You are requesting a price for the "Workit Bench Desk System"
To create a new project and add "Workit Bench Desk System" to it please click the button below. 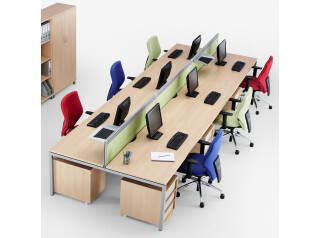 To add "Workit Bench Desk System" to an existing project please select below.